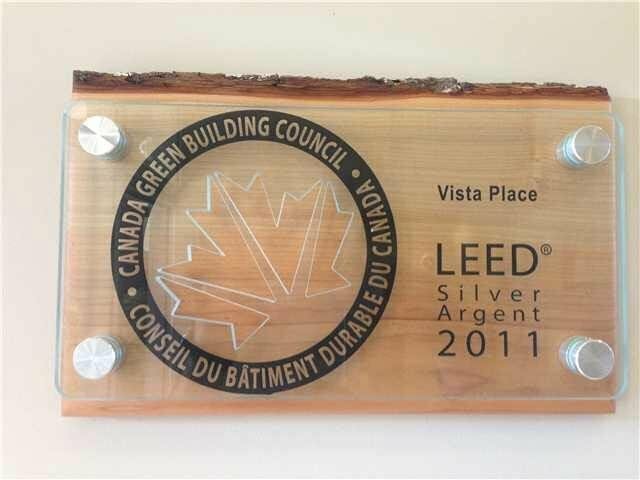 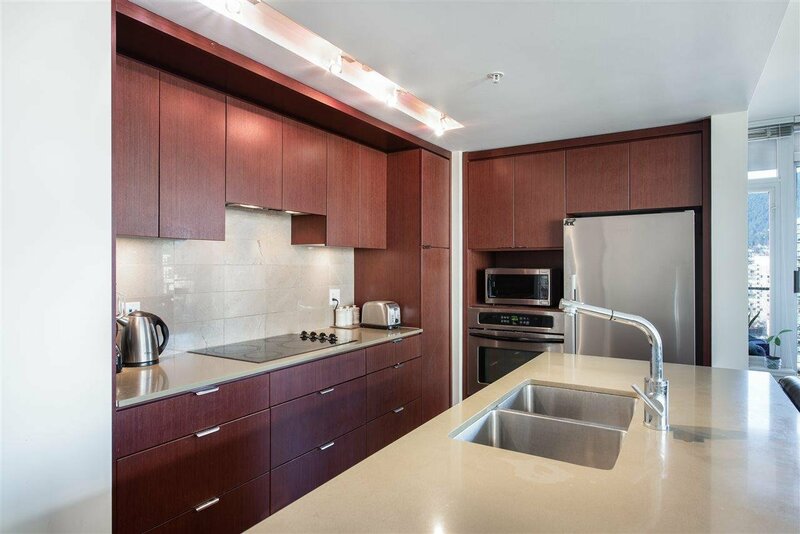 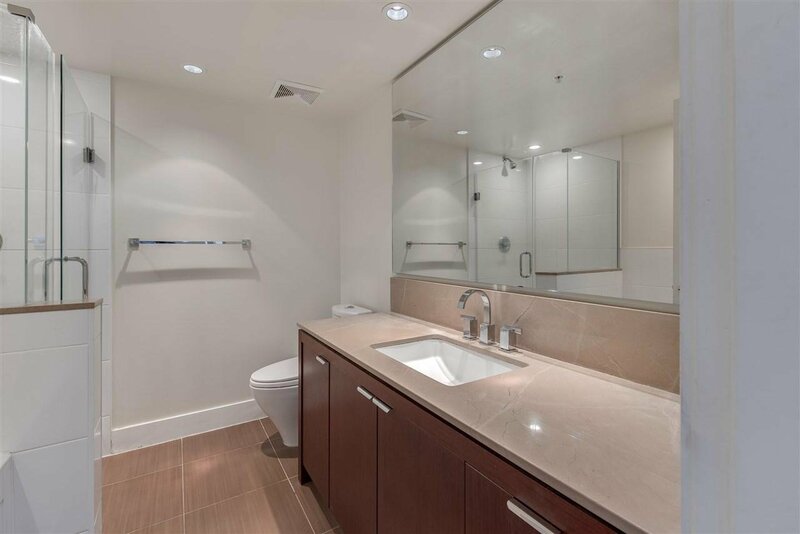 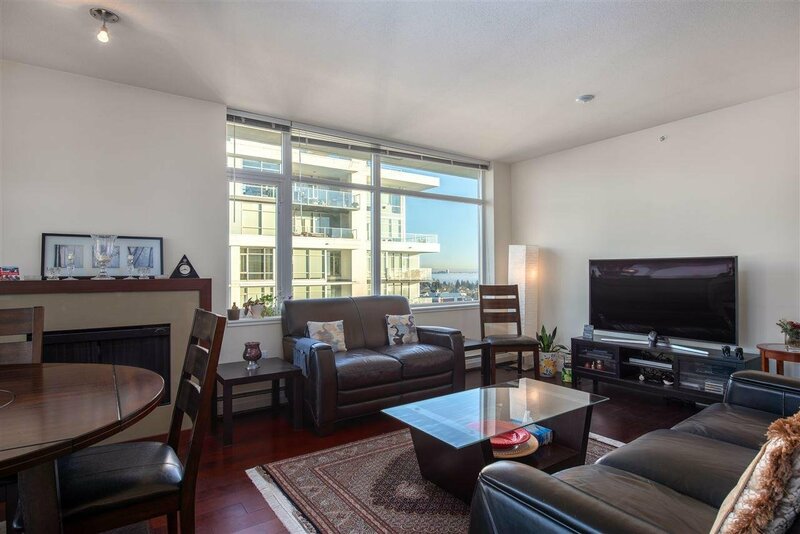 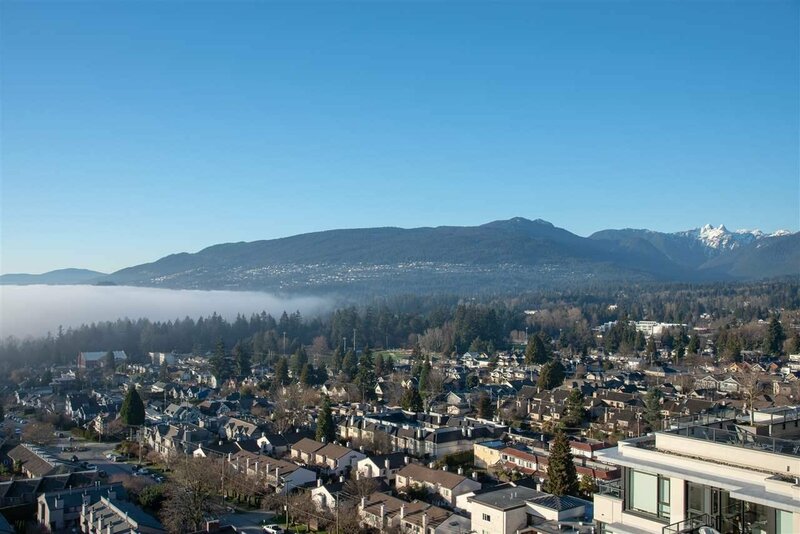 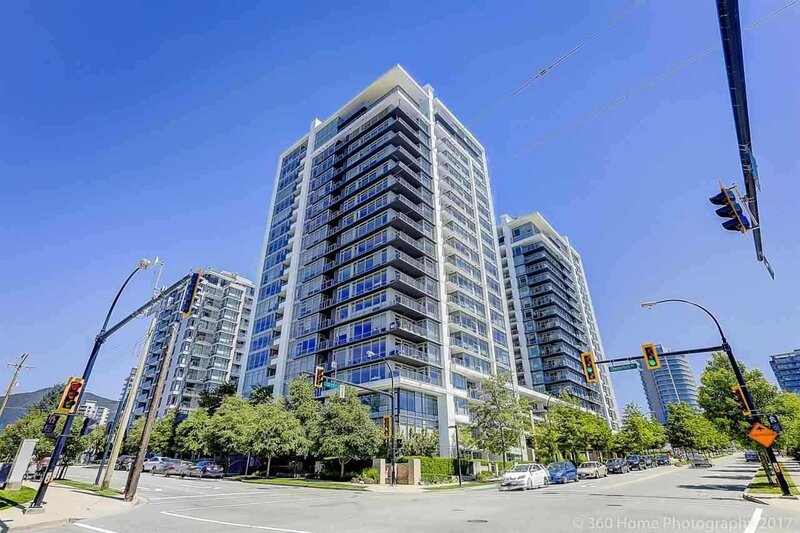 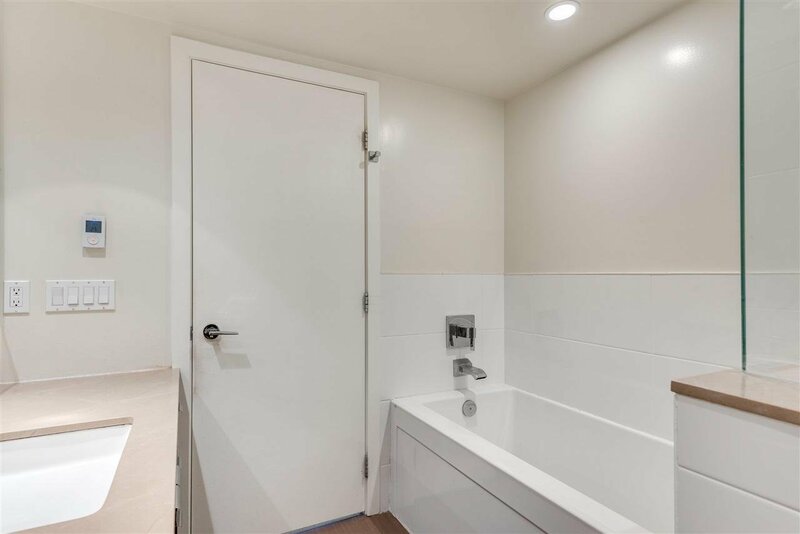 1705 1320 Chesterfield Avenue, North Vancouver - 2 beds, 2 baths - For Sale Eric Ho & Michelle Ao - Nu Stream Realty Inc.
Silver LEED building for Healthy Living, VISTA PLACE by Intercorp is all about quality and location. 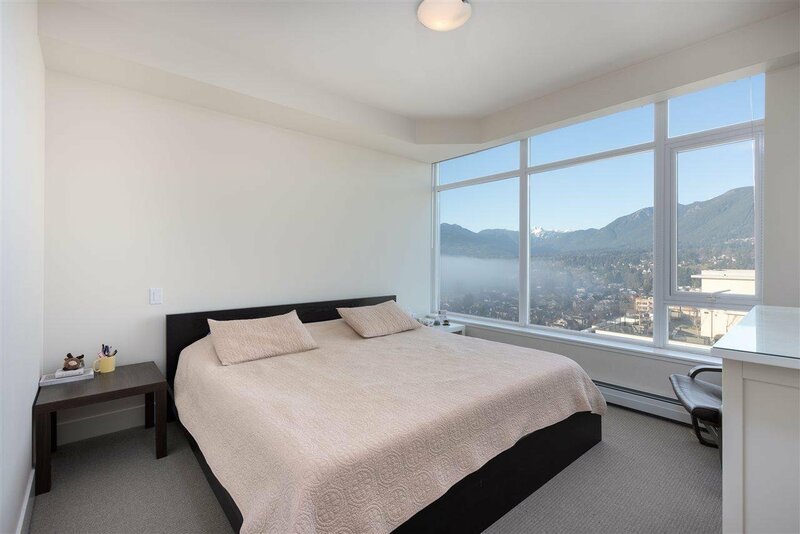 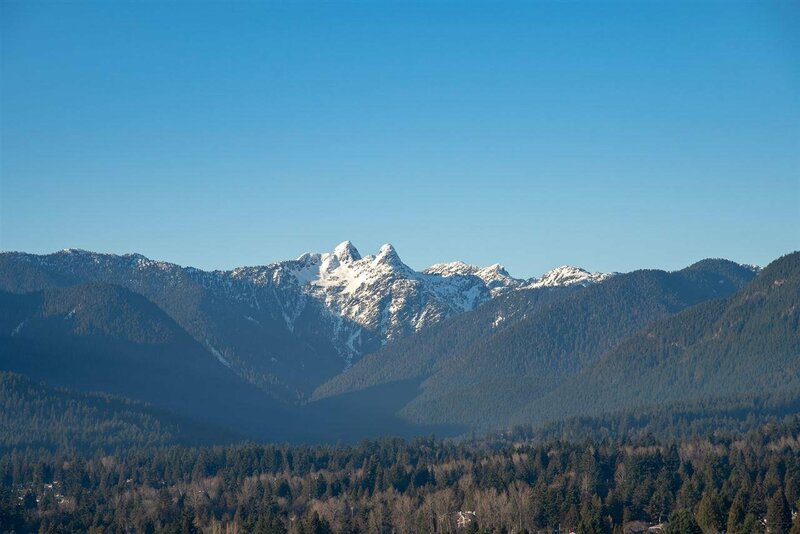 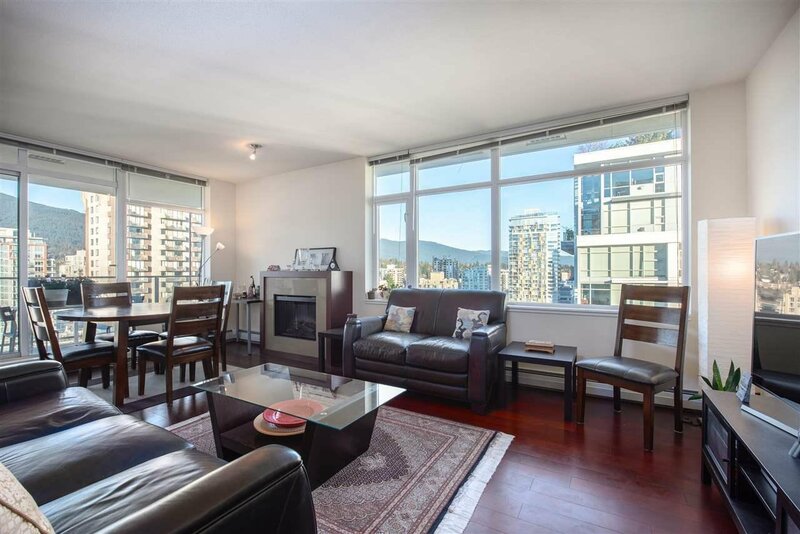 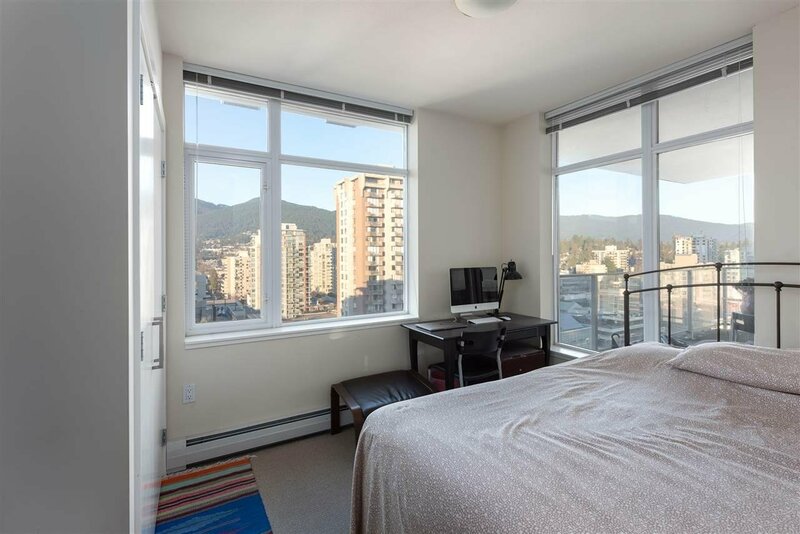 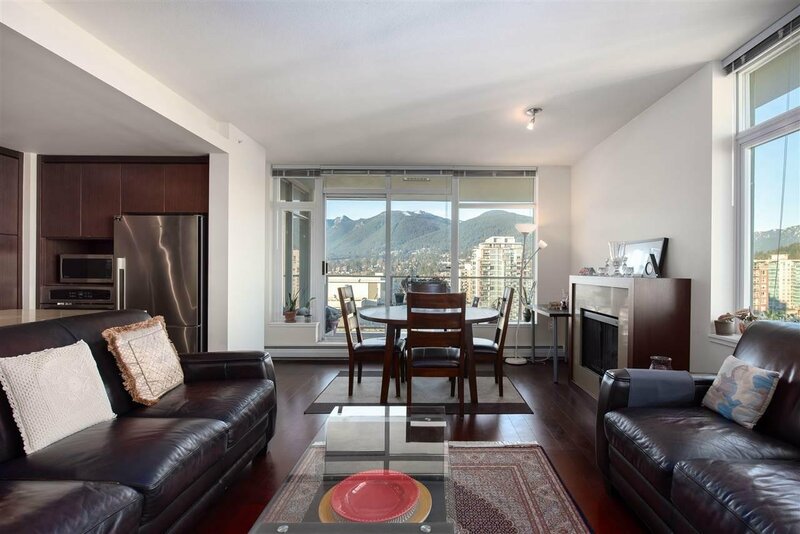 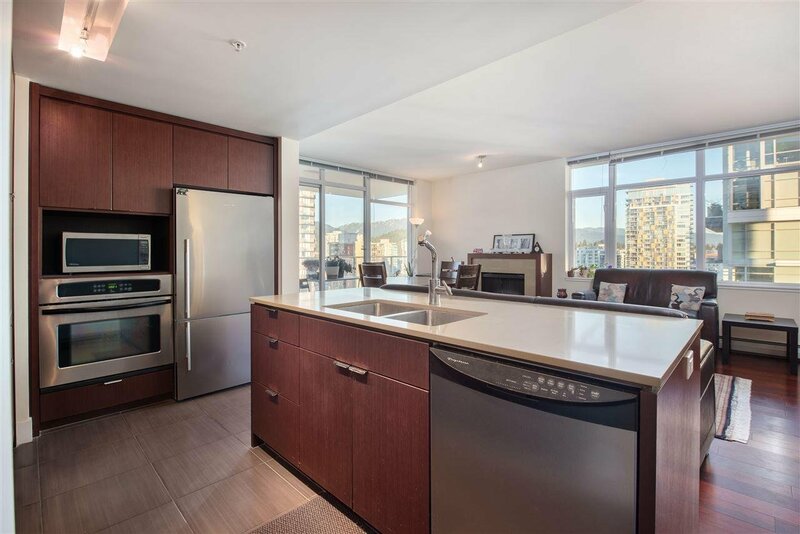 This 17th floor Large 2 Bed & Den + 2 Bath corner unit has relaxing sweeping views of the North Shore Mountains & partial view of the water. 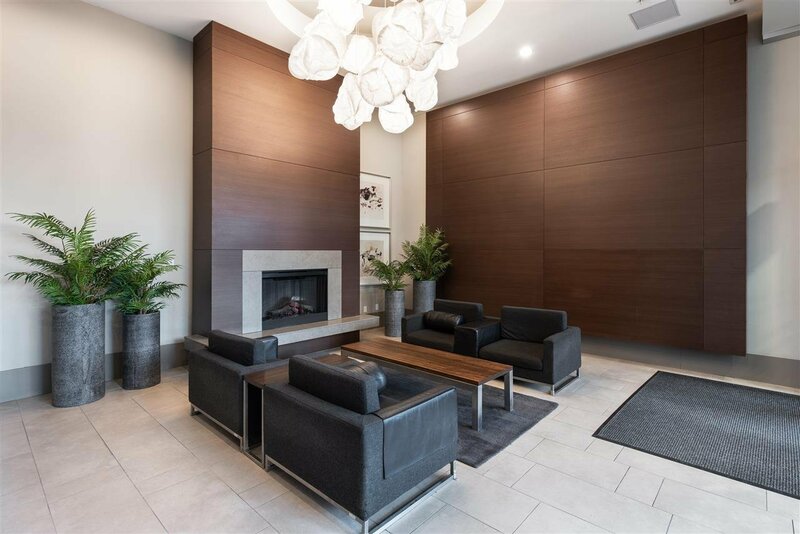 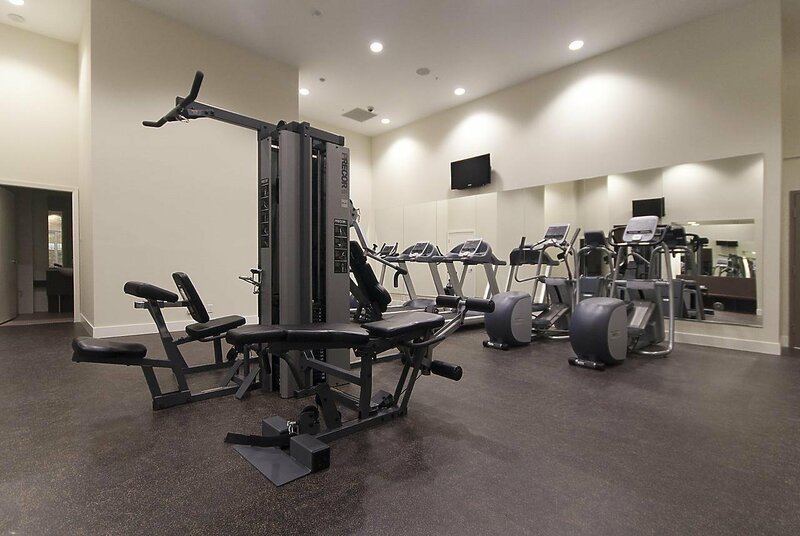 Quality finishing throughout with composite stone counters, limestone tile backsplashes & fireplace, SS appliances, hardwood floor in living & dining area, radiant heating in bathroom. 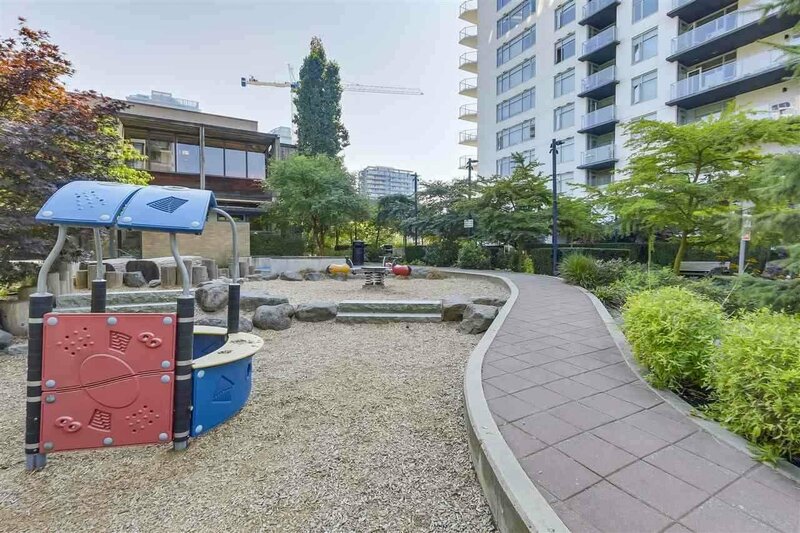 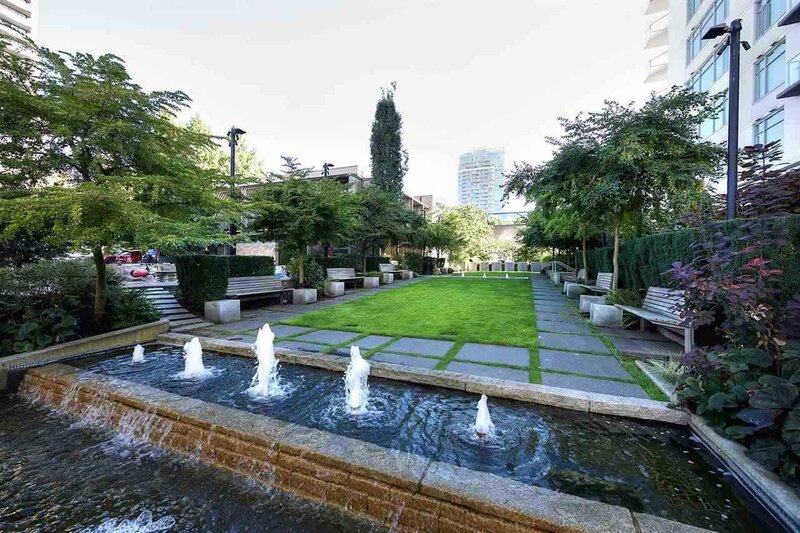 Convenient Central Lonsdale location adjacent to City Hall & library, easy walk to shops, restaurant, schools, parks, Lion's gate hospital. 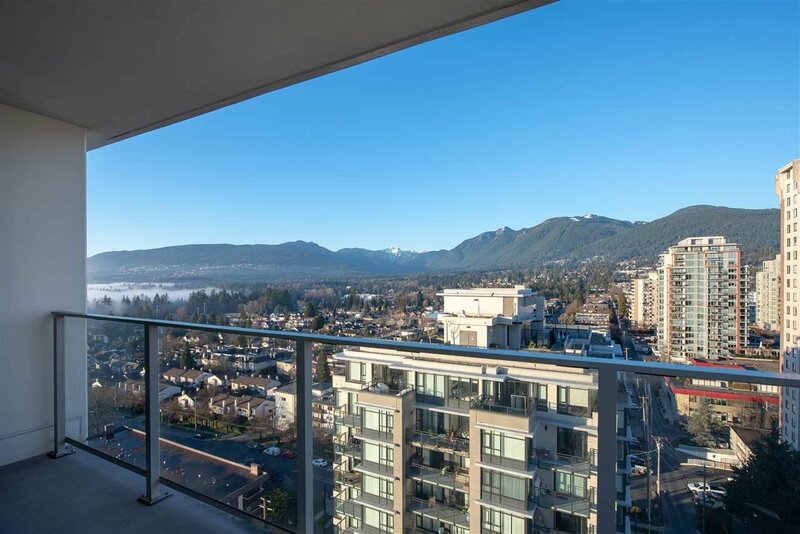 Strata fee includes heating is a BONUS. 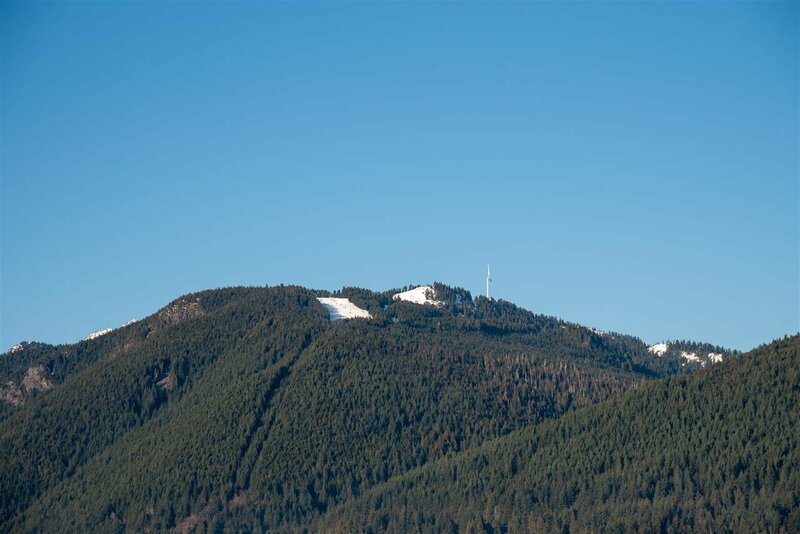 Will not last long, A must see !